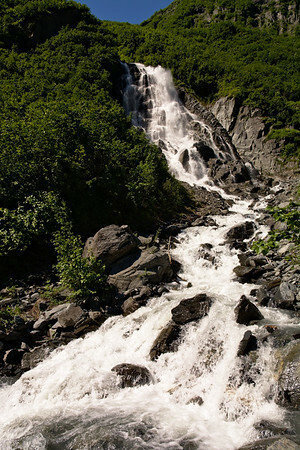 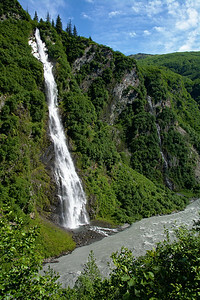 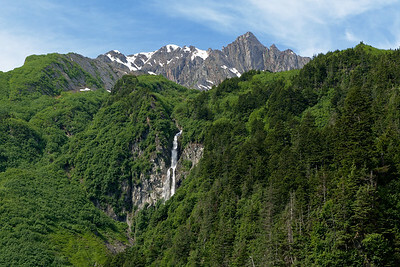 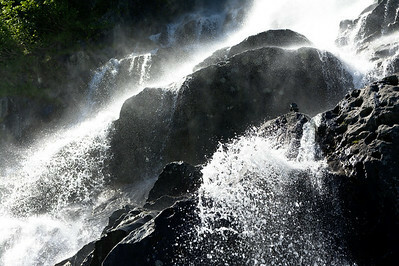 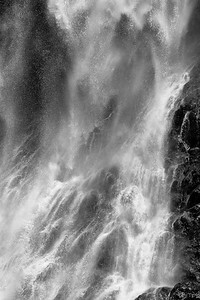 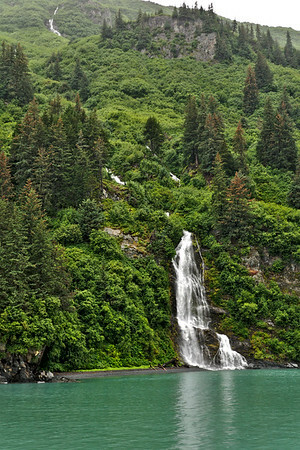 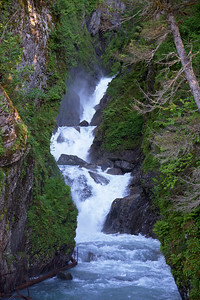 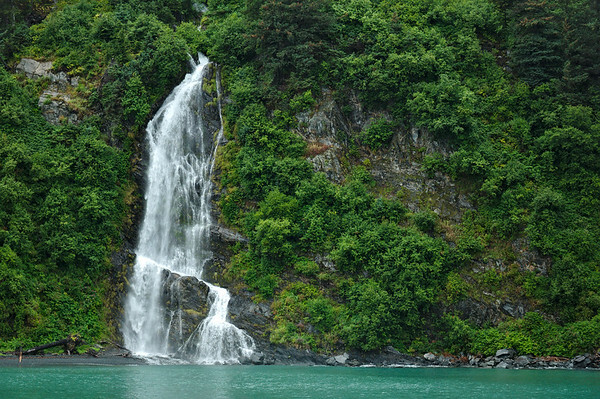 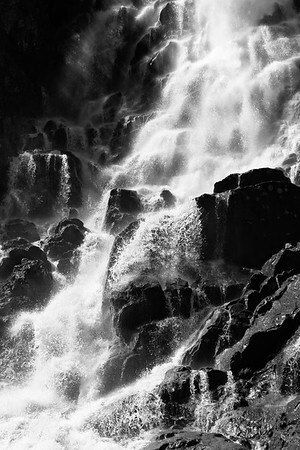 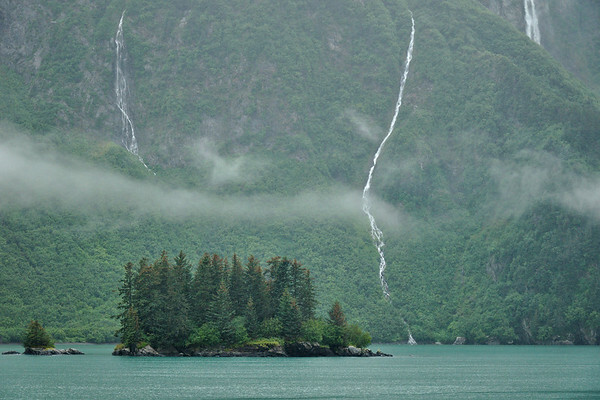 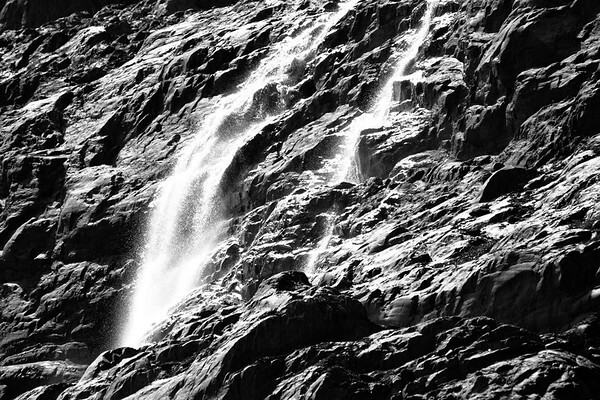 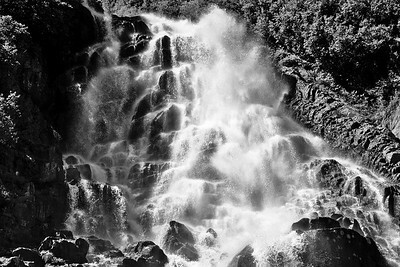 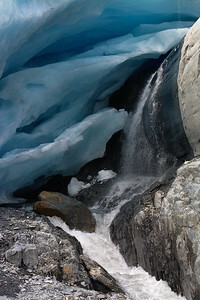 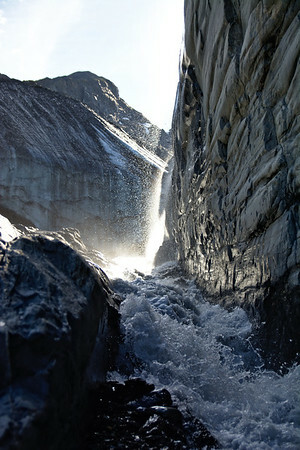 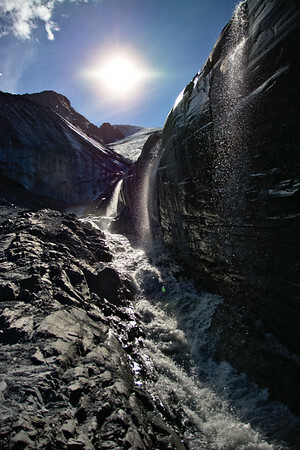 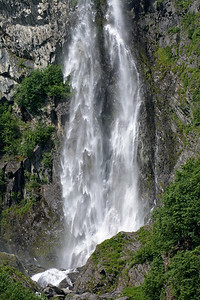 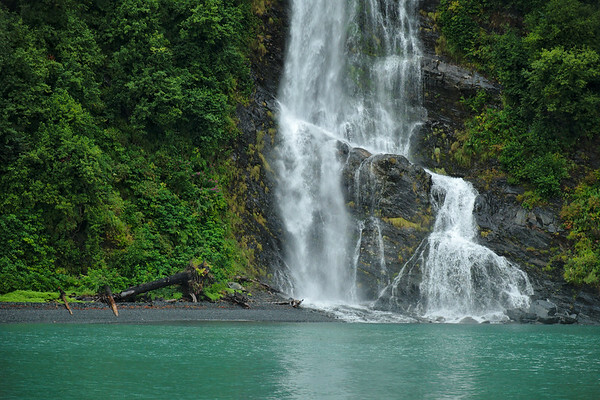 Here are more waterfalls into Prince William Sound near Valdez. 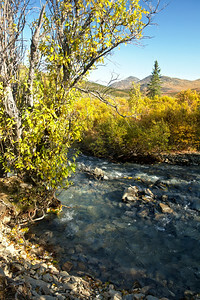 The braided Phelan Creek at Rainbow Ridge area taken from the hills up above the Richardson Highway. 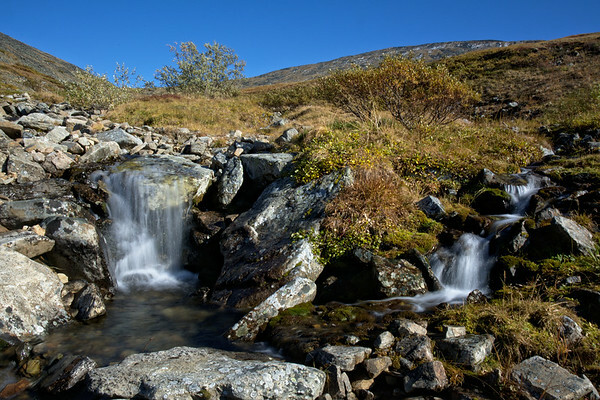 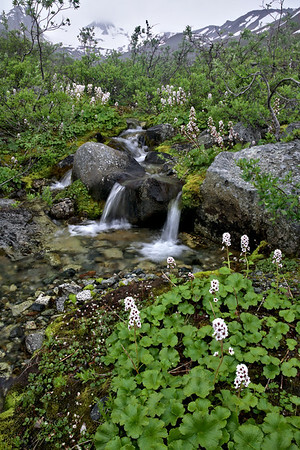 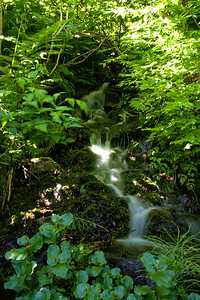 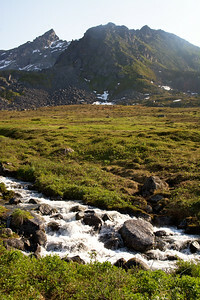 Small cascades in the valley. 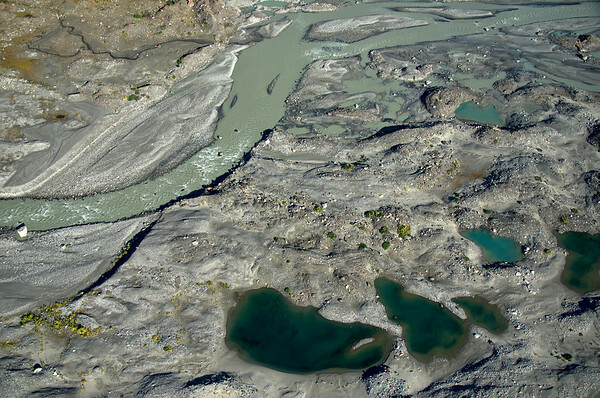 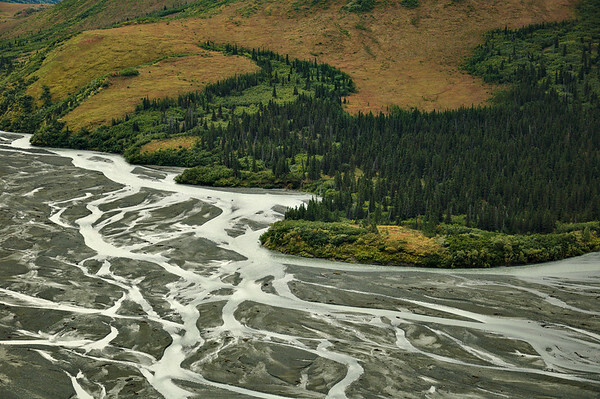 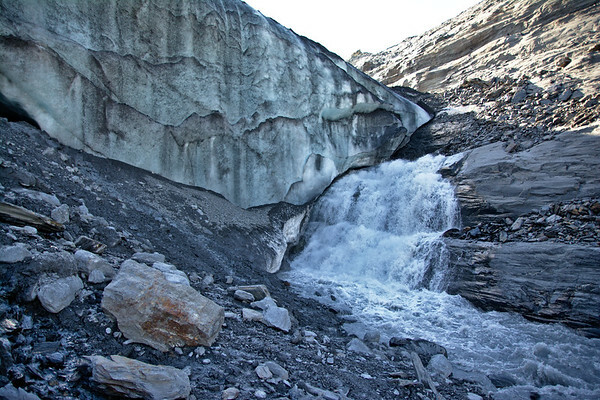 Moraine locked ponds and the silty river flowing out of the Black Rapids Glacier. 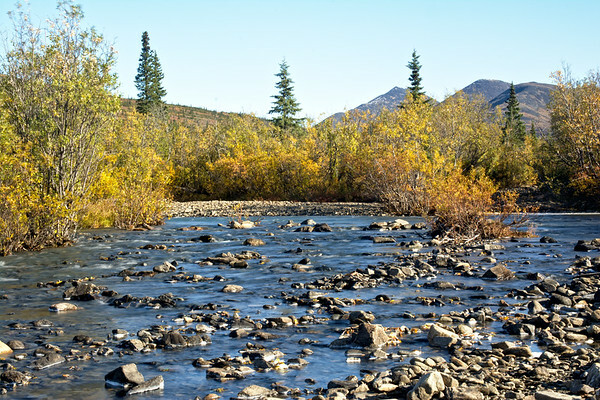 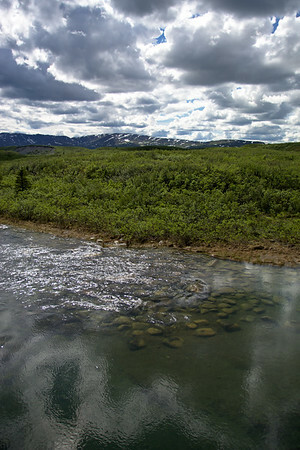 This flows into the Delta River near the Richardson Highway about 4 miles downstream. 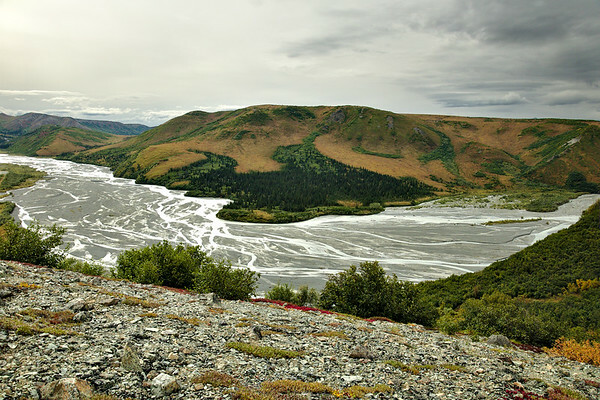 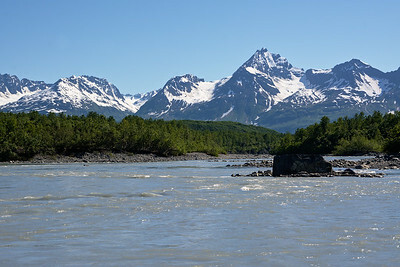 Looking north up Nome Creek.